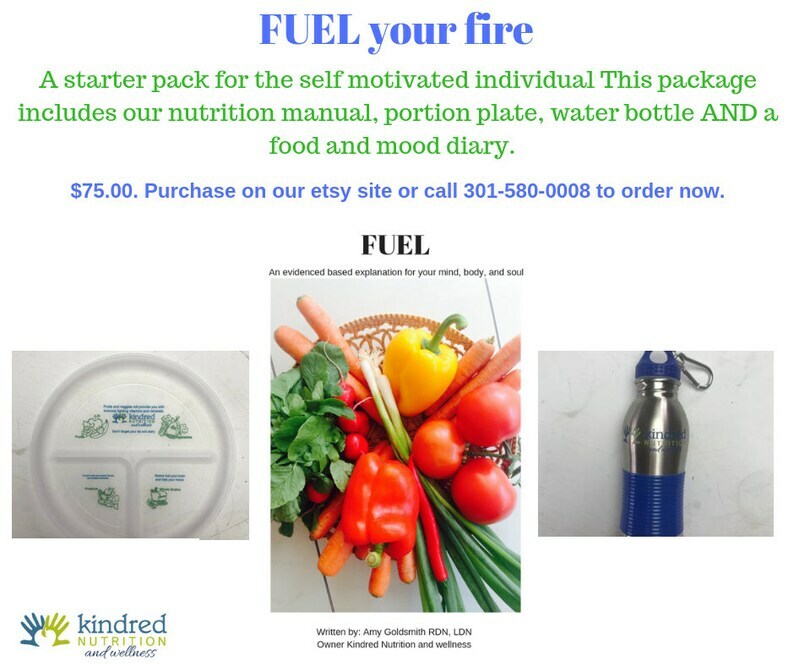 FUEL your fire is a great starter kit for anyone who wants to eat better and assist with weight management. 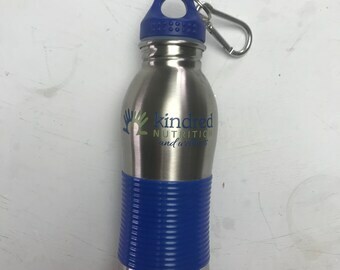 This package sells for $75.00 and includes our Nutrition Manual, a Portion Plate, a Water Bottle AND our Food and Mood Jounral. Amy Goldsmith RD, LDN and creator thinks this is a realistic, affordable, and easy way to start a process. With this purchase all products will be tangible except the Manual which will be provided in pdf. Awesome plates! My kids love them too!